Nintendo has started rolling out a number of new system updates for its Nintendo Wii U gaming console, which will update the systems software. Nintendo is planning to release a number of new Wii U update over the coming months, and todays firmware update brings with it system stability improvements and other adjustments to enhance the user’s experience, says Nintendo. Th new Wii U update is version 2.1.3 U and is around 30 megabytes in size, and follows on from the last update that was rolled out by Nintendo back in December of last year. 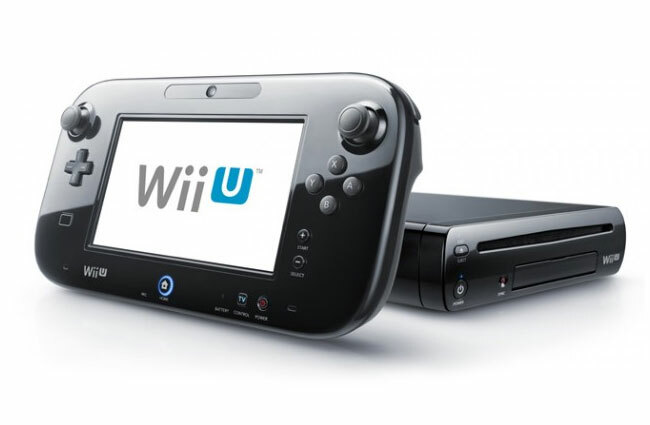 Nintendo has also explained that the previously announced Wii U system update, that has been scheduled for spring will be released sometime in April 2013, and will add new features and further improvements to the user experience, says Nintendo.